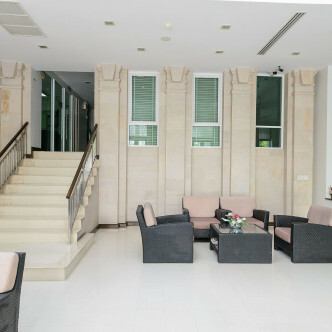 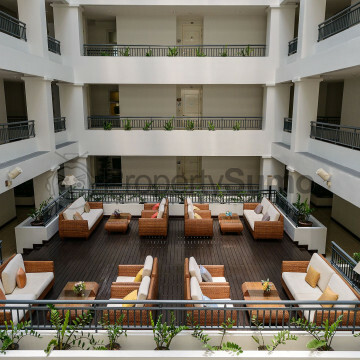 This luxurious eight storey property contains 72 spacious units that have been created with the needs of discerning home hunters firmly in mind. The units here are large enough for families to relocate to together, while they are also stylish and comfortable enough for business professionals who are looking for a luxurious urban retreat. 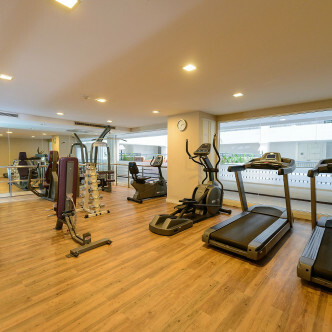 People who enjoy working up a sweat in the gym are sure to be impressed by The Bangkok Sukhumvit 61’s large fitness centre. 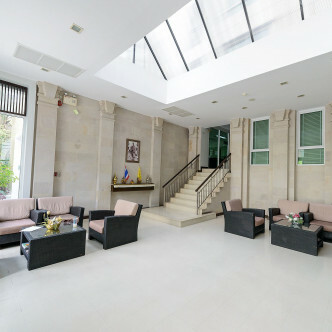 Among the other great facilities here are a modern sauna and a large swimming pool, while the building’s lobby is also extremely stylish. 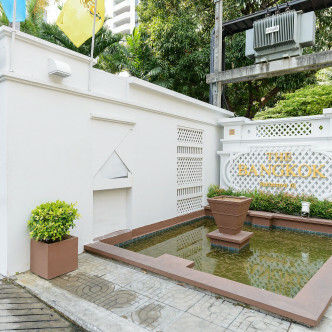 Ekkamai is one of Bangkok’s most fashionable districts, which makes the prominent location of The Bangkok Sukhumvit 61 ideal. 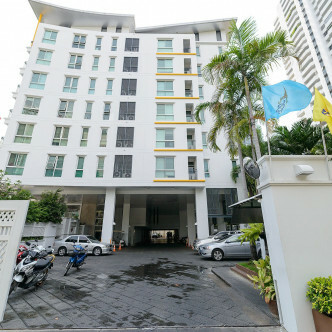 People who are just getting to know Bangkok will find that the Ekkamai BTS station is just a short walk away and conveniently connects the district with the rest of the city, while Ekkamai itself is home to plenty of great shopping centres, bars, restaurants and just about everything else that city slickers could possibly need.